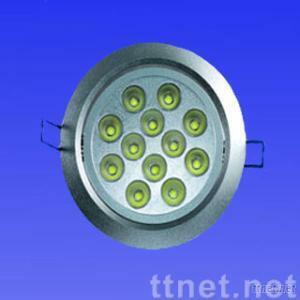 Application: Residential lighting, Parking places, Super-market, Hotels, Factory, Hospital, School. Feature: 1)Environment protection. 2)Safe and easy to install. 3)Long lifespan, 50, 000 hours. 4)No danger of broken glass. 5)Low power consumption. 6)High efficiency, Energy save more than 50%.